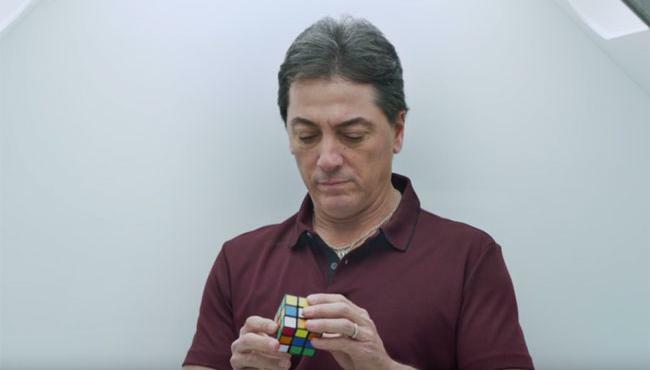 The first teaser for the Avocado from Mexico Super Bowl 50 Ad shows Scott Baio getting made a Rubik's Cube in space. The Avocado marketing company revealed that Scott Baio, best known for his role of Chachi Arcola on the 70s TV show Happy Days on Monday. The teaser is titled with the hashtag #AvoInSpace. It is not clear yet where this Super Bowl commercial is going. It is possible that the spot will play in space as the Avocado from Mexico already put that hashtag out there. The company promised that there will be one joke after the other. The teaser is mildly entertaining. The Avocado from Mexico Super Bowl 50 Ad needs to be magnitudes funnier. Last year's Avocado from Mexico Super Bowl commercial had lots of humor, telling the story of the first Draft ever.